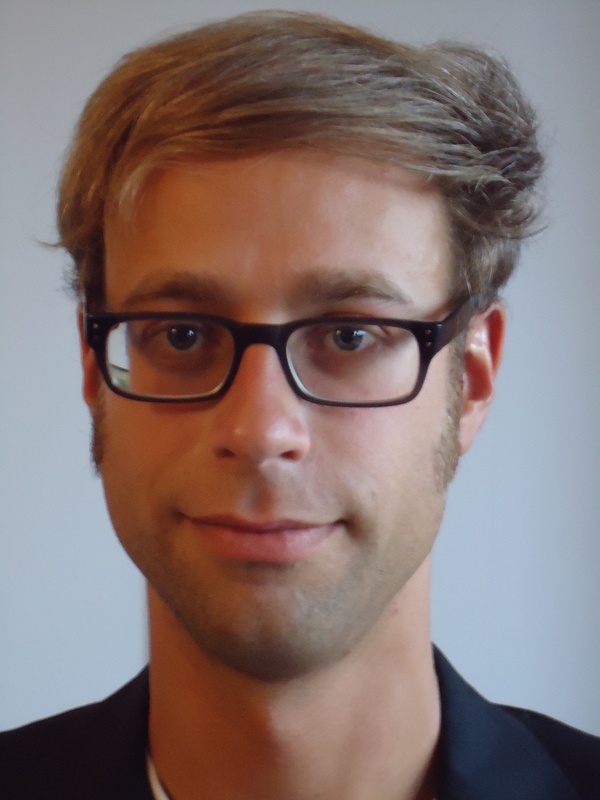 Hartwig Pautz from the University of the West of Scotland discusses his forthcoming panel at the International Conference of Interpretive Policy,July 2015 in Lille, France. The relationship between policy expertise and policy outcomes and the role that ‘politics’ plays has inspired a rich and varied literature – with academics, journalists and pro-transparency campaigners making important and thought-provoking contributions. They tackle questions of influence and power, discuss the ‘red lines’ between legitimate exchanges and undue influence and critique the diminishing part which academic scholars play in political discourse. 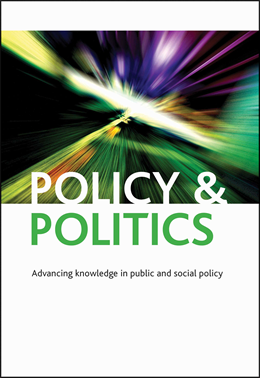 In short: the role of policy experts and their activities in a complex world is considered by many worth thorough and critically-minded scrutiny. The near-collapse of the global financial system and the ‘Great Recession’ set in motion, in many western countries, a number of policy changes across a wide spread of policy fields. The crisis has made clear that policy had not been, to put it mildly, fit for purpose. Financial regulation certainly was one field where debate about change was triggered by the crisis. In the field of social policy the discourse of the ‘Age of Austerity’ came to dominate the discussion of policy change and continuity. This discourse left a deep imprint in a good number of countries – for example Greece, Ireland, Portugal, Spain and the United Kingdom. The policy debates – be it those in the public arena or those led behind closed doors by government officials – were informed by policy expertise from the civil service but also from government-external organisations such as think-tanks, research consultancies, lobby firms and interest groups. What kind of policy advice – regarding the contents, the form and the producers – has been provided to the British governments since 2007? Has the fragmentation of the mixed economy of policy advice organisations affected the policy making process? What, if any, has the public’s response been to the activities of non-governmental advisers? How have any issues around the legitimacy of policy expertise been dealt with? Who were the actors that generated particular discursive frames in which the crisis was understood? Given that the ‘age of austerity’ discourse became hegemonic in Britain, which expert organisations contributed to silencing competing explanations and policy solutions? These questions also can be addressed from a comparative perspective. To that effect my colleague Dieter Plehwe from the Berlin Social Science Centre and I have put together a panel at the 2015 International Conference of Interpretive Policy in Lille (see the call for papers). Another occasion for scholars to meet and discuss their work on the role of expertise in the making of policy is a stream which my colleague Elke Heins from the University of Edinburgh and I are organising (see the call for papers) at the 2015 ESPAnet conference in Denmark. Contributions are still very welcome to both events. Together with Dieter Plehwe and many others I have also contributed to the Thinktank Network Research Initiative. The project’s main feature is a semantic Wiki which currently holds information on 589 Think Tanks and 727 persons affiliated with these institutions. Over time – and with the help of the many affiliated researchers – this database will grow and help understand the networked world of think-tanks as a specific ‘animal’ in the world of policy expertise.